From the moment Nicholas Haywood Jewellery Concierge began our goal has been to create lasting pieces of fine jewellery of the highest quality. To do this we have surrounded ourselves with highly skilled craftsmen including our jewellers, diamond setters and polishers. Who all boast decades of experience in their fields. 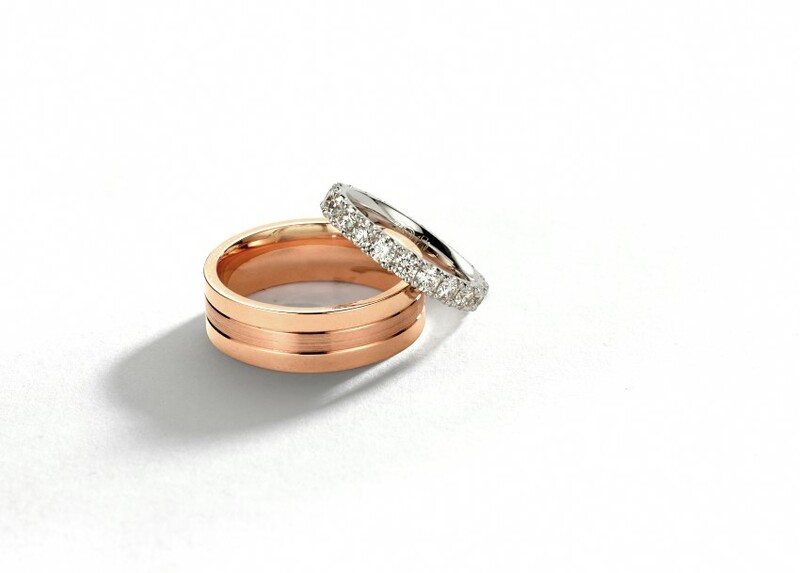 Specialising in bespoke, handcrafted engagement and wedding rings. 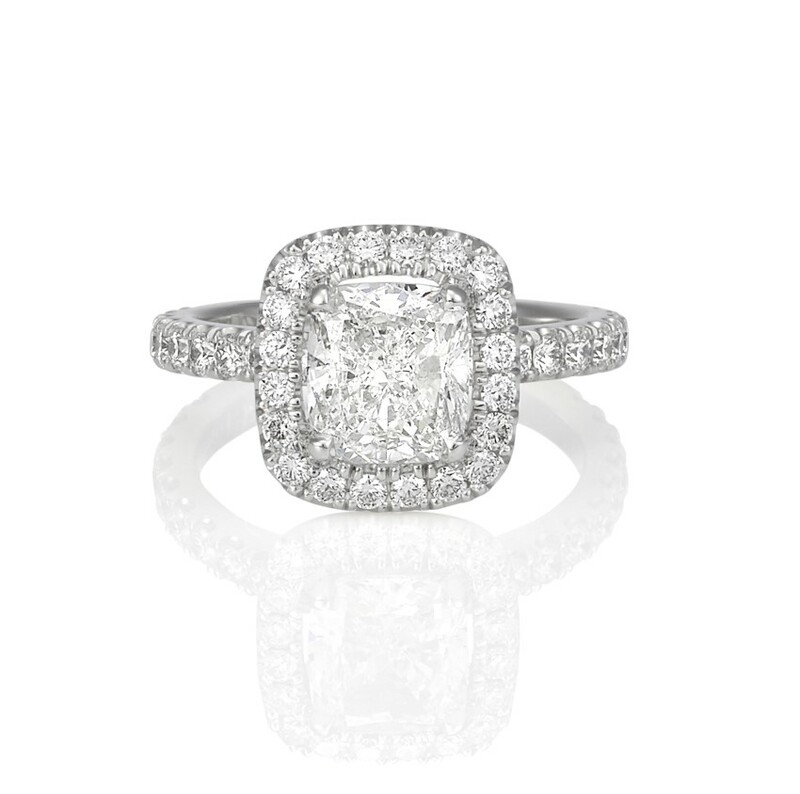 We also offer an exquisite collection of ready to wear fine jewellery including ready to wear engagement rings, wedding bands and wedding jewellery.